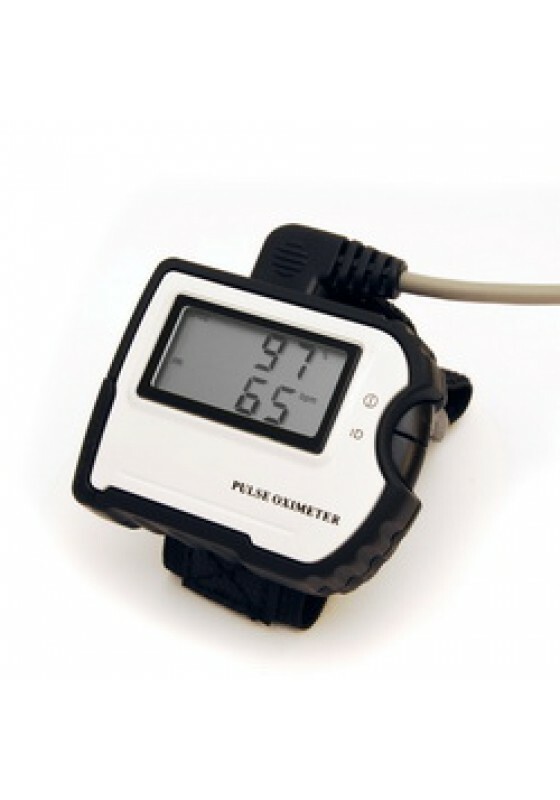 MD300W Wristband Pulse Oximeter is a small, wrist-worn device indicated for use in measuring, displaying and storing functional oxygen saturation of arterial hemoglobin (SpO2) and pulse rate. It is suitable for spot-check as well as data collection and recording for adult and pediatric patients in hospitals, medical facilities, ambulatory, subacute and sleepy study environments. 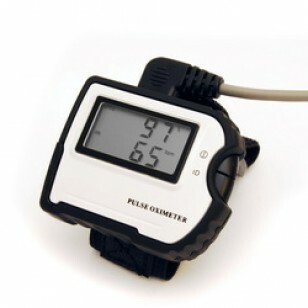 It can also be used by OSAS (obstructive sleep apnea syndrome) patients, outdoor sportspeople, fire fighters, military, pilots, colliers and subhealth persons.By presenting the features and functionality of a traditional pulse oximeter in a wrist-watch sized format, the MD300W is the ultimate in versatility and portability. With such features as low power consumption, bright over-sized OLED display, and Softtip Finger Probe, MD 300W is an ultra lightweight, easy-to-carry device providing real-time SpO2 and pulse rate in a truly personalized package. Ten different ID numbers are reserved for different users, so that it can be shared amongst a team. The MD 300W also displays a warning when the probe is out of the socket, or when the finger is out of the probe. 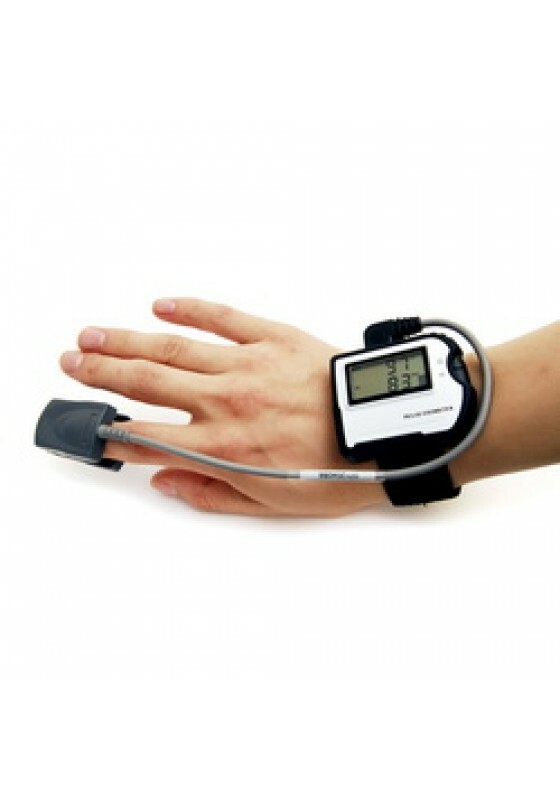 The feature that users enjoy the most is the snug fit of the Softtip Adult Sensor probe that is included in the package, as it can prevent most motion interference that is caused by exercise and other physical activity. The specially-designed latex-free rubber boot helps prevent loss of contact, allowing continuous readings for a wide range of applications. The MD 300W has the ability to store both the measured pulse rate value and SpO2 value, up to 99 records. Readings can be uploaded to your computer easily using the free software and data cable that is included in the package. The device can be connected to the computer with a USB port for data transfer. This unit is powered by a single AAA alkaline battery. Free software and data cable for readings to upload and analyze via USB interface. Unique ID & Time setting function. Indications when probe off or finger out.